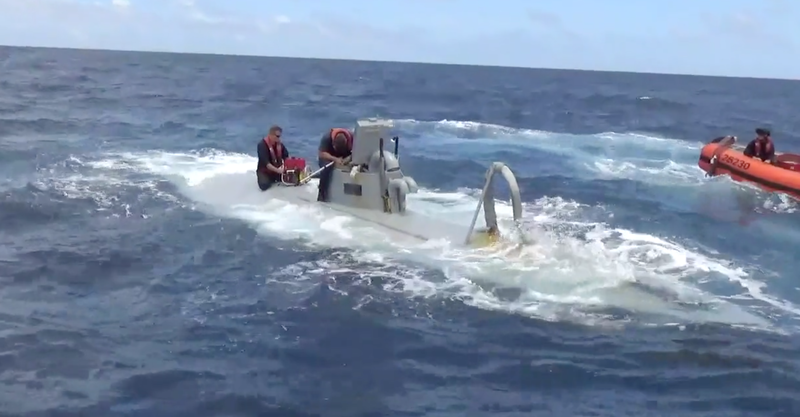 The Waesche’s crew, working with interagency task force patrol aircraft from the US Navy, spotted the narco sub in the Pacific Ocean off the Central American coast, according to a release from the Coast Guard. The interdiction brought the total amount of cocaine seized in fiscal year 2016, which was October 1, 2015, to September 30, 2016, to over 416,600 pounds — an amount valued at more than $5.6 billion. The Coast Guard also apprehended a record number of suspected drug smugglers, 585, transferring 465 to the US for prosecution, which is another record. Fiscal year 2016’s seizure amount was a record, topping the 367,700 pounds of cocaine intercepted during fiscal year 2008. Coast Guardsmen entered that vessel several times, recovering contraband, but it ultimately sank and couldn’t be brought into port. 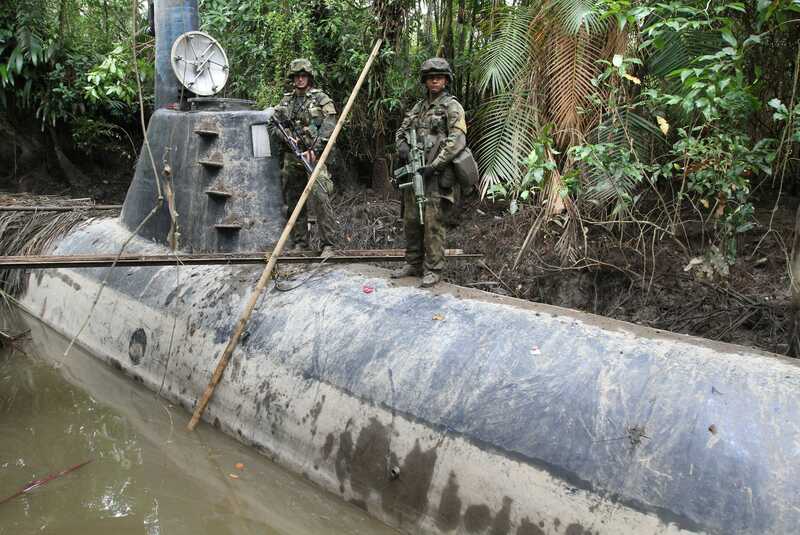 Many of the narco subs that venture north embark from Colombia’s Pacific coast. Cocaine seizures in that part of Colombia — which is the world’s leading producer of cocaine — have spiked in recent months, likely the result of increased enforcement actions in other parts of the country. According to Insight Crime, subs departing from western Colombia likely head southeast first, rounding Ecuador’s Galapagos Islands and then heading north — a roundabout route likely meant to skirt underwater detection in Colombia’s waters. 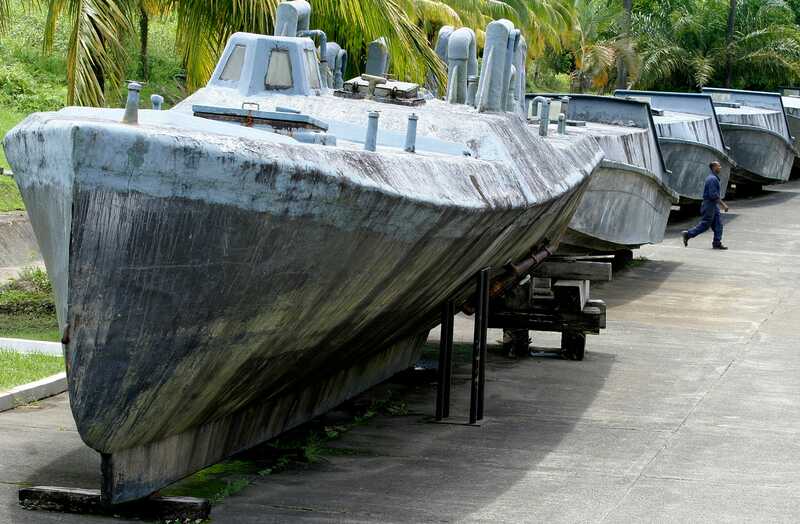 “I cannot image what the guys in these submarines are going through, sitting there underneath the ocean in one of these homemade submarines,” journalist Ioan Grillo told Business Insider earlier this year.